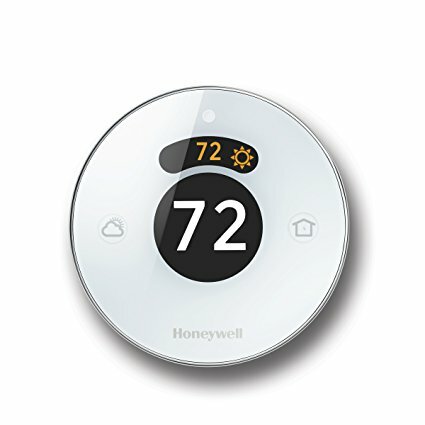 The Lyric T5 Thermostat allows you to take comfort knowing your home temperature will always be just how you like it. It’s easy to install and use and conveniently fits in with your lifestyle. You can program it based on your schedule, or let it adapt to your life as plans change with location based temperature control. 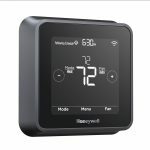 Connect with the Lyric T5 Wi-Fi Thermostat from anywhere with your smartphone or tablet maximizing comfort when you’re at home and saving you money on your energy bills. 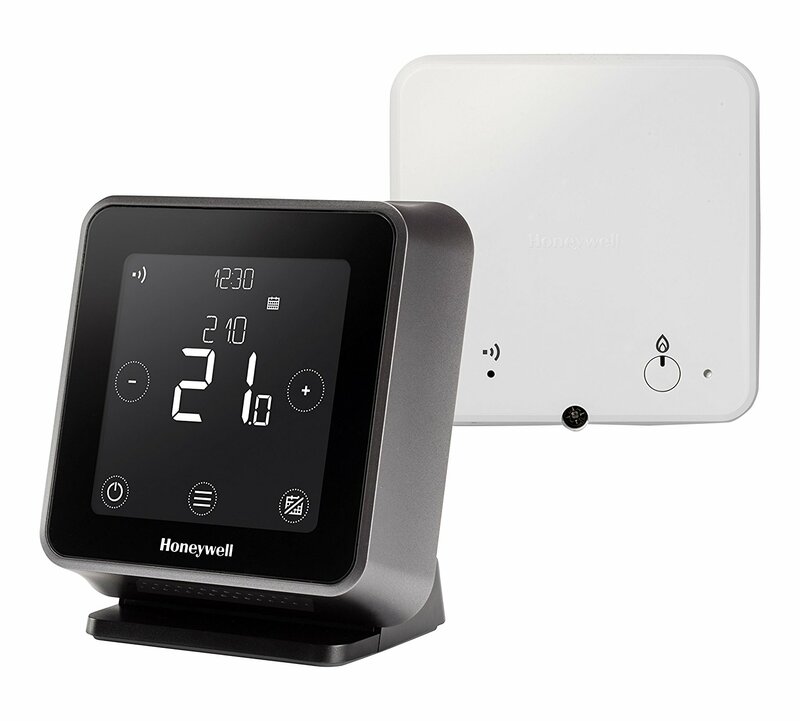 Honeywell Lyric is a Wi-Fi connected platform that simplifies home comfort, security and awareness by controlling your connected home products with a single application. Individually, each product performs brilliantly. Together, they’re a way to orchestrate life. 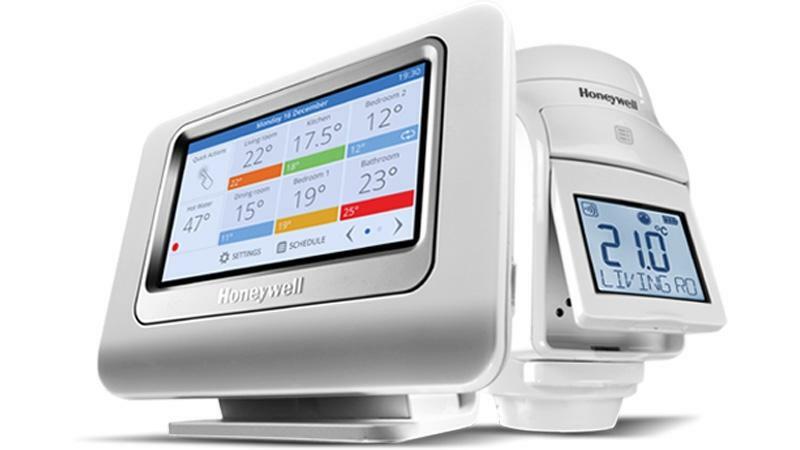 The Lyric T5 Wi-Fi Thermostat works perfectly with Honeywell’s Lyric family of products. The Lyric app is compatible with Android and iOS smartphones and tablet. 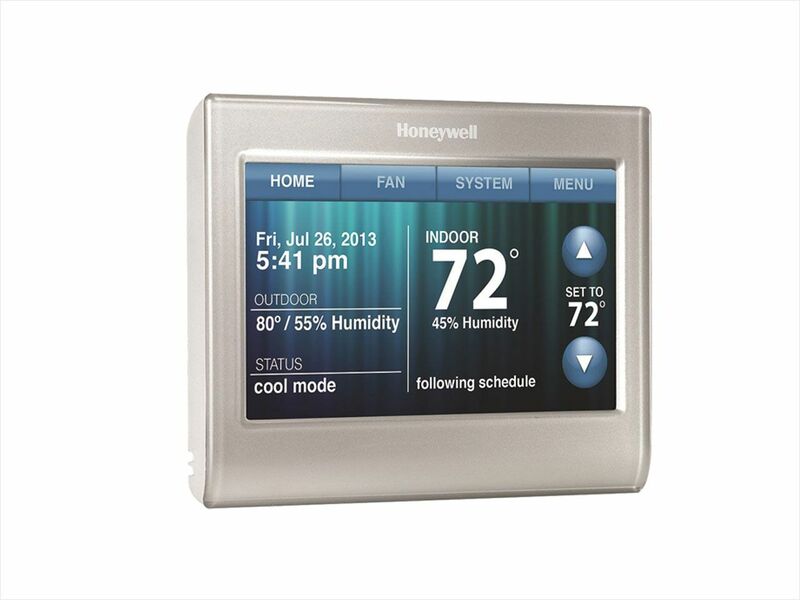 Better control means better comfort and bigger energy savings. The Lyric app allows you to use your smartphone or tablet to monitor and control your heating anytime, anywhere. The Lyric app uses geofencing technology to track your location and update your Lyric T5 Wi-Fi Thermostat. So your thermostat automatically knows when you’re coming home: making sure your home is exactly how you like it when you arrive and saving you money when you leave. 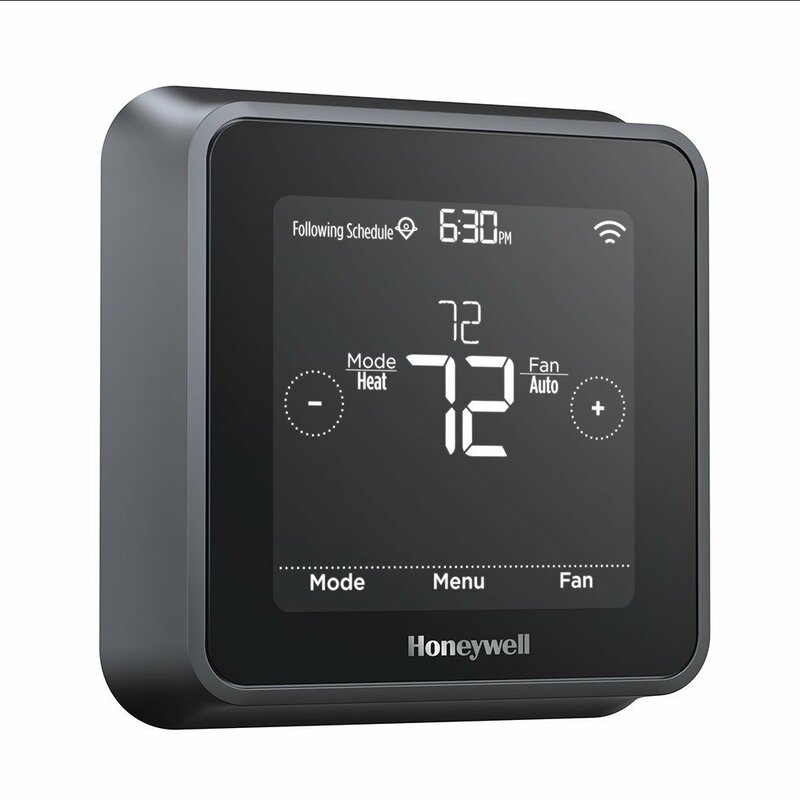 Just connect your thermostat to your smartphone, it’s that simple!